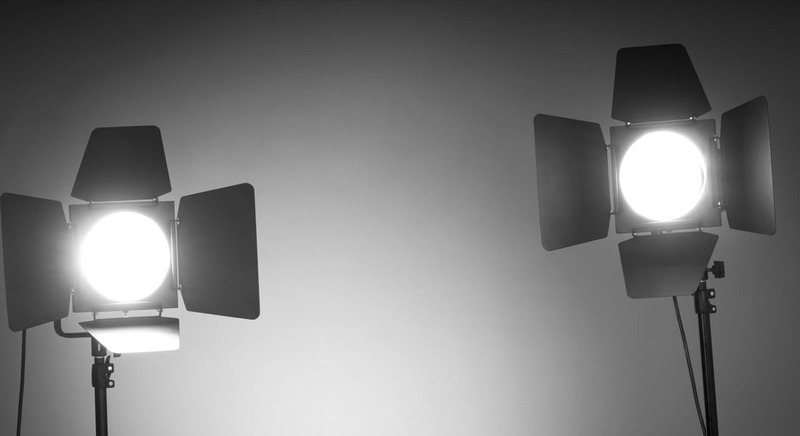 Over the years there have been advances in lighting technology which has opened up new opportunities to filmmakers. Fast forward and LED lights have now become the centre piece of many video lighting kits for photographers, videographer and cinematographers worldwide. Before LEDs, many film sets were lit with fluorescent and tungsten technology. Fluorescent lighting can be extremely heavy and difficult to transport. 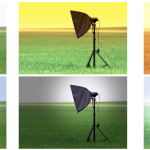 In many cases this type of lighting is best suited for studio work. Tungsten lights utilize a lot of energy and can get really hot. 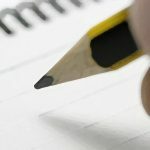 There are also other forms of cheaper lighting such as household lights, but they can give off the wrong colour temperature for good lighting. Modern LED lights can offer advantages over traditional lights. They are lighter, easier to move around and don’t get hot to touch. 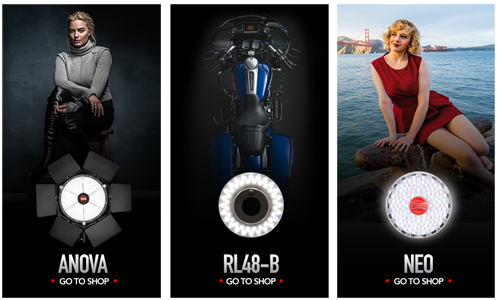 If you don’t currently use LED lights or are considering using them on set, you may wish to consider taking a closer look at Rotolight’s award winning LED range of lights. This quick demo demonstrates the power of a key and fill light in a two point lighting set-up.. This quick demo demonstrates the power of a key, fill light and back light in a three point lighting set-up.